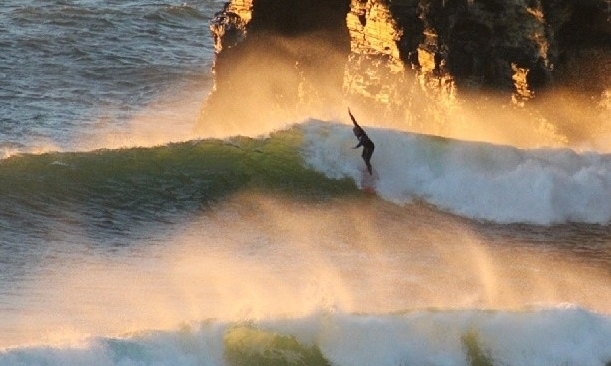 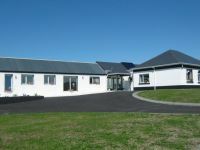 There is top quality accommodation available in Ballybunion all year through. 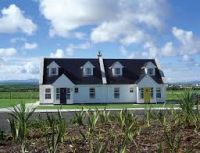 The guest houses, hotels, and Bed and breakfasts are experienced and professional. 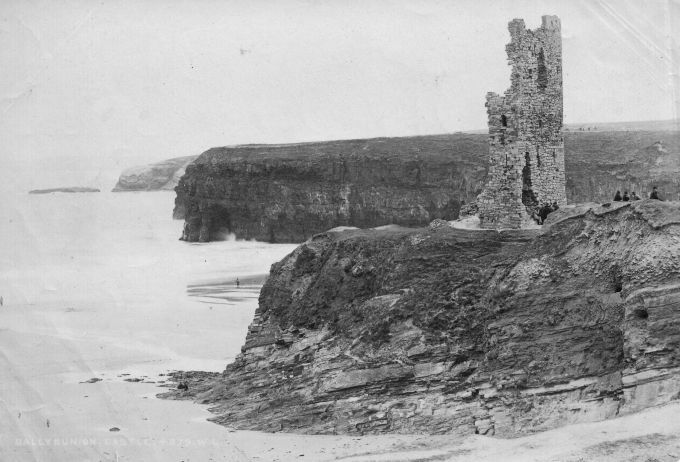 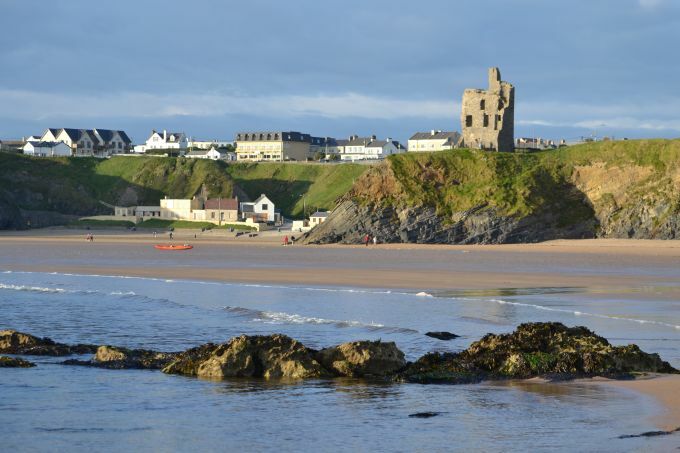 The hotels in Ballybunion are well known for their hospitality and high quality accommodation, where they cater for visitors for near and far through the year. 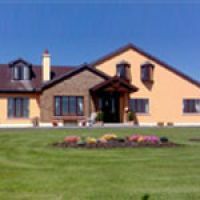 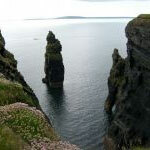 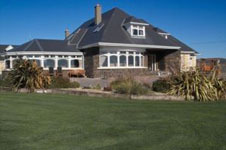 There are a large selection of bed and breakfasts in Ballybunion and the surrounding areas that are among the best accommodation in Ireland. 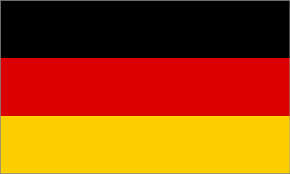 Just take a look at the huge selection available! 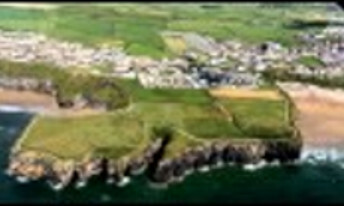 The Cliff House Hotel is a 3-star hotel situated on cliff road overlooking one of Ballybunion's beaches.